I would like to regularly shine a light on some amazing UKYA authors! I can't say that I know a great deal about Vanessa Curtis as a person. She's on Twitter but doesn't share much of herself there. Her only website seems to be the literary consultancy she runs and has a brief, mostly book-related biography and it's the same with her Goodreads author page. She plays the piano and has written several books on Virginia Woolf. She has a cat called Poppy. 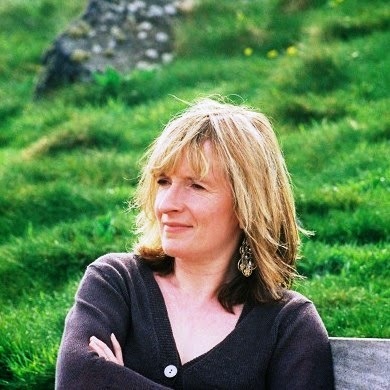 And she writes really interesting books for teenagers and young people that I have greatly enjoyed. 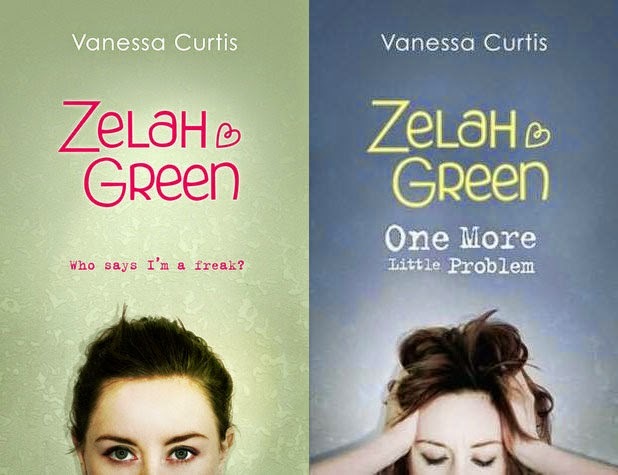 I first came across Vanessa Curtis after she published her first book for YAs which is called Zelah Green. I had heard a little bit about it ... that it is a book involving a main character who has OCD mostly, which is a wonderful topic in YA fiction that I really wish more authors would write about ... but it wasn't until I learned that Zelah Green is a loose retelling of Snow White that it really made me sit up and take notice. So I read it. And I immediately went out to find and read the sequel as well. And after I read the Zelah Green books I was quite curious to see what else Vanessa Curtis might write about. 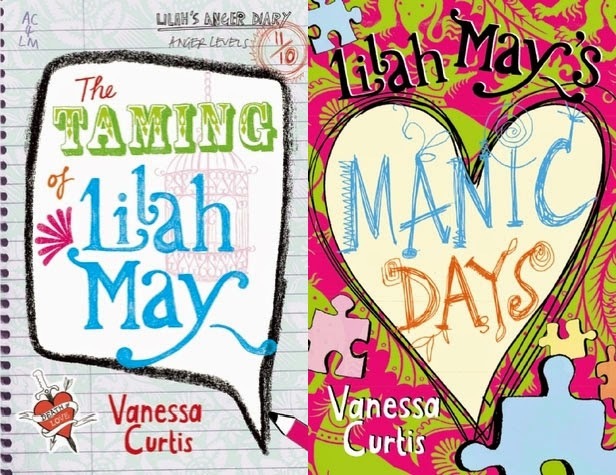 And I was very happy to find the Lilah May duology, which takes a look at the life of another teenage girl who is dealing with some anger issues. You know me, I like reading about angry girls. And while I didn't always love where this story goes, I did enjoy these two very much as well. 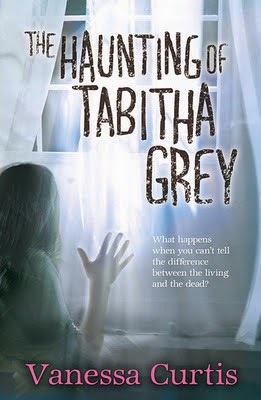 Aside from the newest book by her, The Haunting of Tabitha Grey is the only book by Vanessa Curtis that I haven't already read. And I'm not entirely sure why. It's a ghost story set in an old Victorian house and it sounds wonderful. Creepy and unsettling. I shall be looking out for it! All of the books by Vanessa Curtis that I've read I'd probably class as on the young side of young adult and The Baking Life of Amelie Day is probably more middle grade. It's one of my favourite books mentioned in the post because while a lot of the story is quite sad, there is also much about this book that makes me really happy. 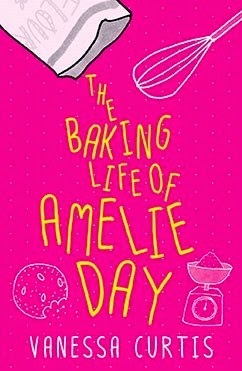 I loved Amelie Day as a character, very full of life and enthusiastic about baking and blogging. I also found it interesting that Amelie has cystic fibrosis. I hadn't really come across a character with CF before and it opened my eyes. The Earth Is Singing is Vanessa Curtis's latest offering. This book is being published this month from Usborne and it is a historical YA book about a 15 year old Latvian teenager, Hanna, and her experiences during WWII. I don't often read historical fiction but I'm really excited about this book! I can't wait to find myself a copy. 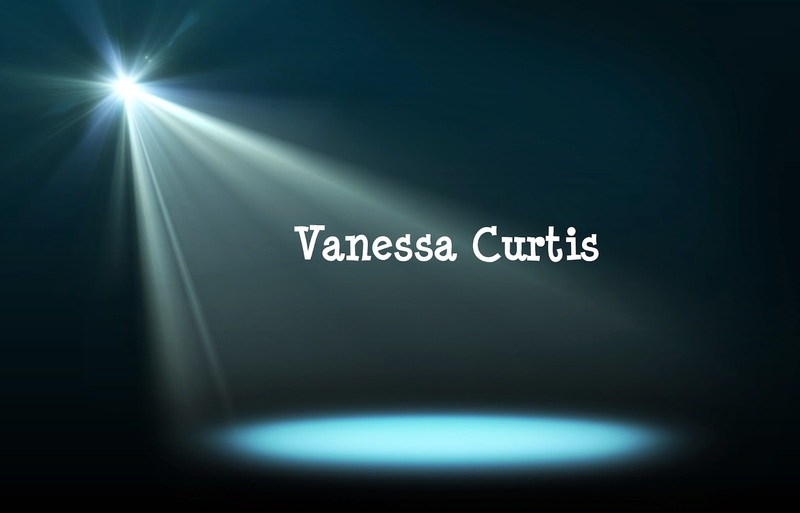 Have you read anything by Vanessa Curtis as yet? Will you be picking up any of these books in the future? 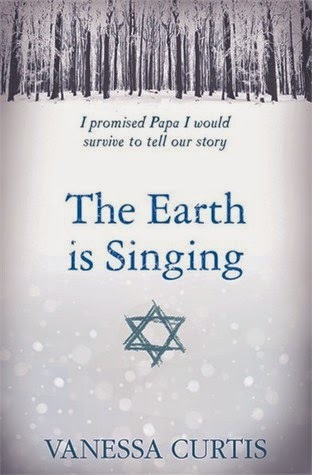 I've read the Zelah Green books for a children's writing module I took and I'm very intrigued by the Earth Is Singing. It looks like it's going to be a very poignant and emotional read. Her books sound good, I really want to read the Zelah Green books, I might even review them if I get the chance to read them.